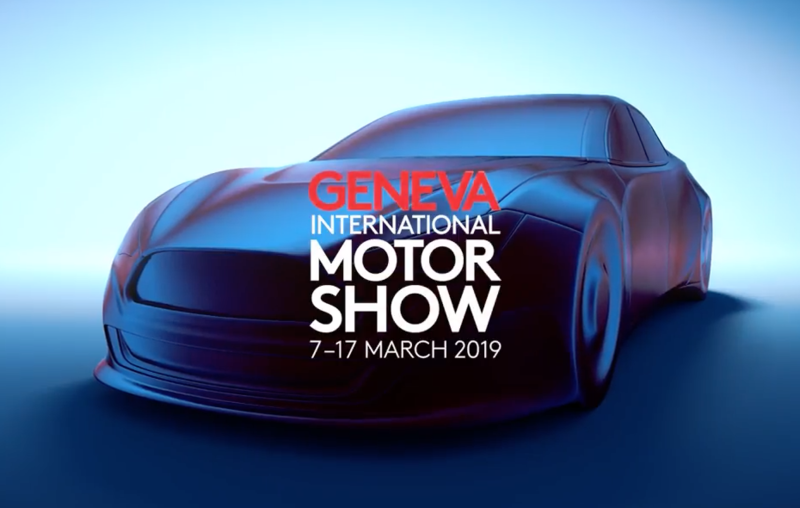 From 7th to 17th March, spotlight at the 89th Geneva Motor Show 2019 edition. The two days before the opening to the pubblic will be dedicated to journalists, and there will be news: the presentation of the award for the Car of the Year. The prize will go to the model that in the previous 12 months has expressed the best contributions of design and technological innovation, in relation to the selling price. News and previews of cars which we will see in the streets, the Geneva Motor Show is the most important European event dedicated to the four wheels. More than 150 world premieres are expected and there are about 9,000 models of cars. The absence of Jaguar, Land Rover and Ford makes rumors, maybe for economic reasons. As anticipated, Ferrai could reveal the new heir of the 488, the new “granturismo” of Maranello house, Audi could debut with the concept of the third e-tron, prototype of the electronic baby Suv and Bentley will reveal the model for the centenary of the Britisch luxury brand and maybe the return of Pininfarina Battista. Therefore, it’s forbidden to miss this special event. Elegance and territorial neutrality make this Swiss recurrence an exclusive event in the world. Which car do you want to rent? I enjoy receiving your newsletter to know more about information, offers and special promotions. 100% of privacy: we will not use your data to send promotional emails to you, unless you ask explicitly for them! To have more information about prices, rental procedures or to ask for an estimate, call us at +39 0444 649475 or fill in our information request form.